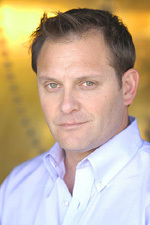 Kevin E. West has been a working actor in Los Angeles since 1990. In the Fall of 2006 Kevin shot the pilot Bourbon St. as Series Regular Bill Higgins. His television Guest Star and Co-Star roles include CSI, 24, LOST, NCIS, Desperate Housewives, Alias, Judging Amy, Resurrection Blvd., NYPD Blue, The X-Files, Oh, Baby, Angel, VIP, Seven Days, Diagnosis Murder, Melrose Place, The Pretender, Arrest & Trial, In The House, Matlock, Young and the Restless, Bold and Beautiful, Passions, General Hospital, Santa Barbara, Port Charles, and The Texas Cheerleader Story. Kevin’s film credits include Made in Heaven with Timothy Hutton, Monolith with Bill Paxton, Mirror Images II, Pedestrian, Exposé and many others. 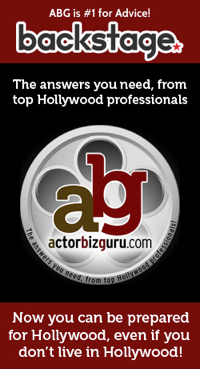 Kevin is the Founder/President of The Actors’ Network, which is the most recognized and endorsed actor’s business organization in the history of the U.S. 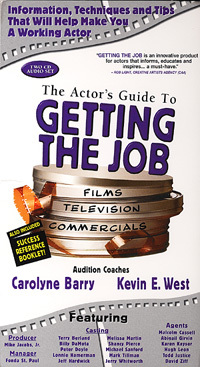 The Actors’ Network has been featured on Entertainment Tonight three times, CNBC twice, and was the feature story in BackStage West in 1998 as well as winning back-to-back “Reader’s Choice” awards from BackStage West in 2006 and 2007. 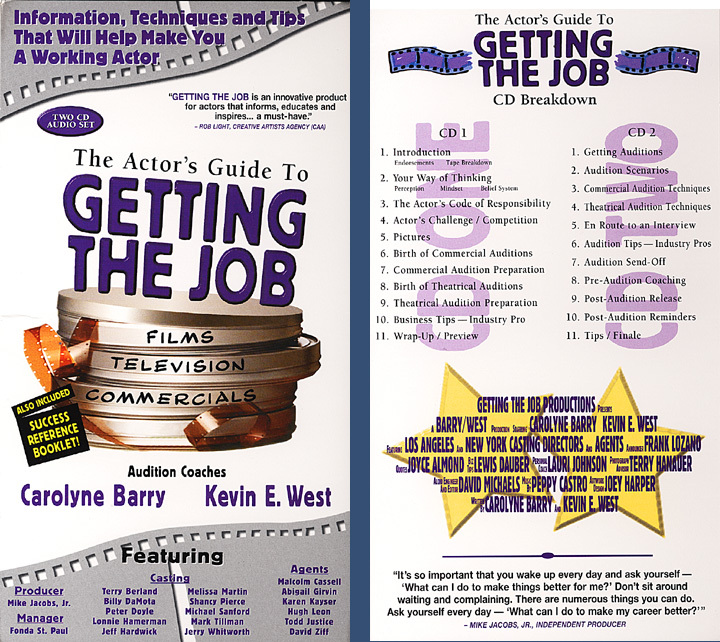 Since 1995 Kevin has made dozens of speaker appearances, on the business education of the performer, in both Hollywood and across the U.S., including the Showbiz Expo in New York, UCLA university, SAG Foundation-Life Raft, and the SAG Conservatory Summer Seminars. Carolyne Barry for the last twenty-five years has achieved recognition in front and behind the camera. She has appeared in more than 100 television shows and movies, numerous plays and over 400 national commercials. Carolyne has also cast over 450 commercials for five top Clio Award winning commercial directors. As a writer, Carolyne has co-written and starred in Dark August, her first film script, which has been in international distribution. 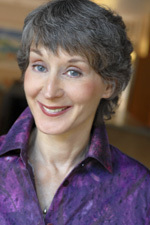 In 1975, Carolyne co-founded and managed ETC., an off-Broadway theatre company in New York City. There she produced, wrote, choreographed and/or directed dozens of new plays. Zen Boogie, which won her a prestigious Dramalouge award, and Dyna-Fem went on to long running engagements in Hollywood. Ms. Barry co-founded and managed Professional Artists Group in 1983. P.A.G. In the span of six years, it became the largest and most innovative actor’s training and casting facility on the west coast as well as a video production facility. Carolyne was responsible for creating innovative workshops and showcases and received national recognition as an authority on actor’s training. As part of P.A.G.’s productions, Carolyne, wrote, produced, and/or directed corporate films, TV commercials, music videos and actor’s presentation tapes. One of her most successful video projects was LIGHTS! CAMERA! KIDS!, a “How To” for kids breaking into the T.V. commercial business. In 1994 Ms. Barry directed Hysterical Blindness which after a successful run in LA/ went off-Broadway in New York. Currently, Carolyne teaches her Commercial Audition technique and produces her Commercial Acting Workshop programs, (the largest sole owned program in LA), casts TV commercials, works as a commercial actress and travels as a guest teacher with her company Entertainment Industry Educators. Recently she finished writing her book HIT THE GROUND RUNNING for the new actor and it will be available in 2008.